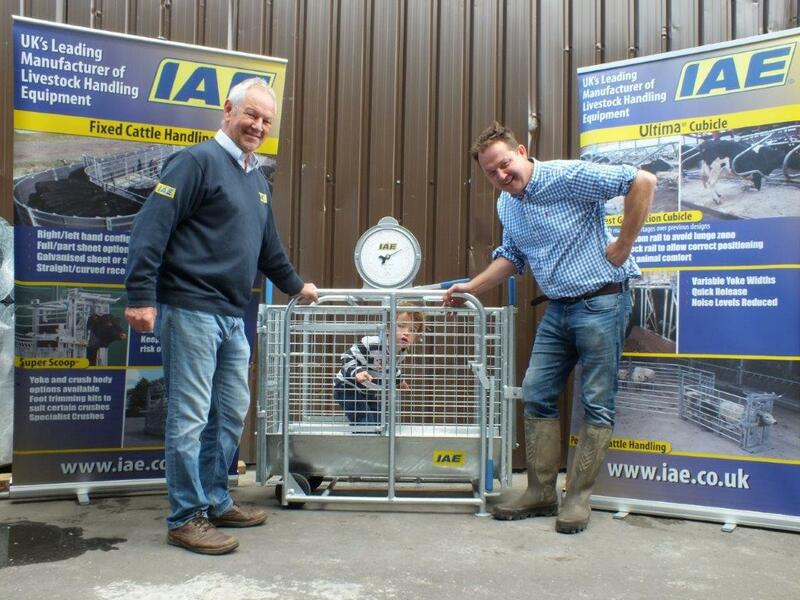 Hugh Broom of Sondes Place Farm, near Dorking is our second lucky winner of an IAE lamb weigh crate running in conjunction with the NSA membership competition. Hugh is part of the fourth generation of farmers to farm at Sondes Place Farm, covering 320 acres between Dorking and Westcott. The sheep enterprise was started in 1996, where the flock has steadily increased to 300 breeding ewes today, mainly consisting of the Highlander breed from New Zealand. 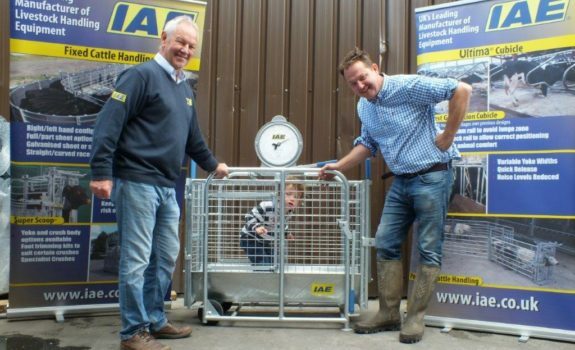 The IAE lamb weigh crate will prove to be an essential piece of equipment as this breed of sheep tend to produce twins during lambing season from February to April.